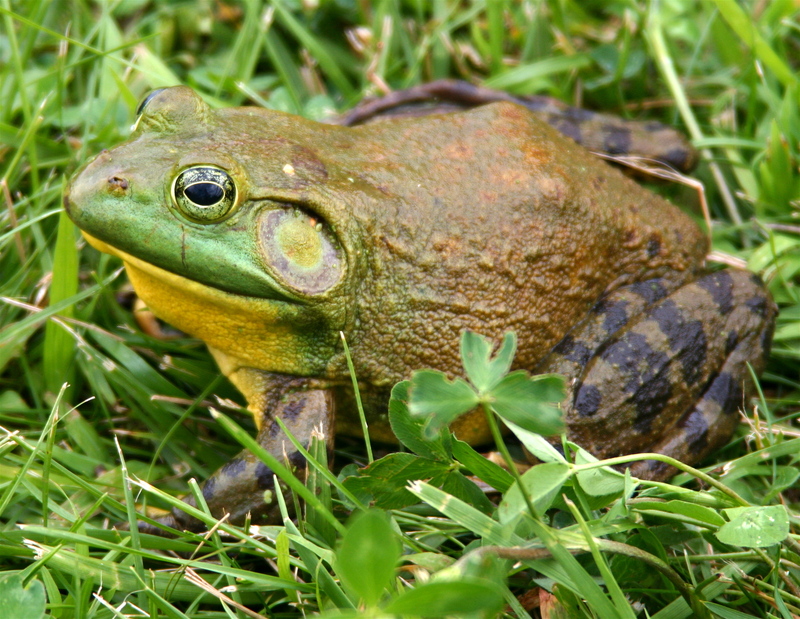 While hunting and especially fishing are highly popular in Oregon, our local ecosystems can also sustainably provide a plethora of other edibles, and there’s certainly a tasty vegetarian option. Hiking in one of Corvallis’ local parks, you’ll likely pass by a veritable bounty of fresh – and free – local fruits and vegetables that can add a nutritional punch to your table. Remember that before eating anything you find in the wild, it must be properly and expertly identified in order to assure your personal health and safety. It’s also always a good idea to ask your doctor about potential interactions of new foods (especially herbs) with any medications you may be taking. Having trouble identifying local wild edibles? Several Oregon educational organizations and clubs host wild forays and classes to help beginners know where to start, what to eat, and what to avoid in the Pacific Northwest. Oregon is home to a huge variety of nutritious edible wild plants, and it’s important to remember that although part of a plant is edible, the remainder may not be. Anyone who regularly makes pesto will be happy to learn that pine nuts can be collected from fallen pinecones in late fall and early winter, although many Pacific Northwest species produce smaller nuts that take more time to collect. Pine needles can also be used to brew a vitamin-C rich tea. While harvesting stinging nettles may require some bravery, scissors and good gloves, nettle tea is well known for its immune-boosting qualities. Add two cups of water to a cup of leaves, simmer, and enjoy. Acorns can be eaten like chestnuts, or ground to produce flours and other foods, although flour production can be tedious due to high tannin levels. Cattail rhizomes (roots) can also be turned into flour, and while this is worth it for the flavor alone, it can also be tedious. But acorns and cattail rhizomes are also high-quality sources of starch, which can be difficult to find when foraging. Dandelions taking over your lawn? Go ahead and eat them – the entire dandelion plant is edible, but the young leaves have a strong taste best used in salads. If you like flowers, raid (with permission) your neighbor’s garden for raw nasturtium blooms, which have a sharp peppery flavor. 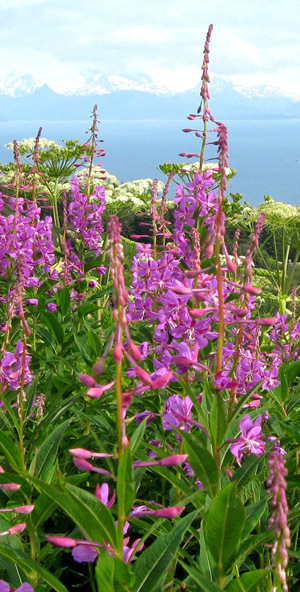 Fireweed flowers, young leaves and shoots are also edible raw or cooked, and the pith of the stem can be used to thicken soups. While it’s not exactly a meal, the stem pith also makes a nice snack while hiking, and is a good source of vitamin C.
Cow parsnip, well known for its skin-irritating spines and an excreted phototoxin that can react with light and cause blistering, has a unique taste loved by many, and the young still-curled leaves (including young stalks) are delicious boiled in soups. The young stem of this plant can also be peeled and eaten. Do not confuse cow parsnip with hemlock, which can be quite poisonous, and collect with caution (and gloves) to avoid skin irritation. Steamed, sautéed, or baked fiddlehead ferns –young fern shoots plucked before the leaf unfurls – are an appetizing addition to any dish, but not all fiddlehead ferns are edible, and none should be consumed raw. The best-tasting fiddleheads come from ostrich and lady ferns, but it’s advisable to avoid bracken ferns, which contain a potent carcinogen, although this compound is destroyed by heat. Additionally, cinnamon ferns are mildly toxic, although some people consume them. Mushroom hunting can be extremely rewarding when done with proper care. While the idea of eating wild mushrooms may provoke anxiety, there are some species that are easily identified. 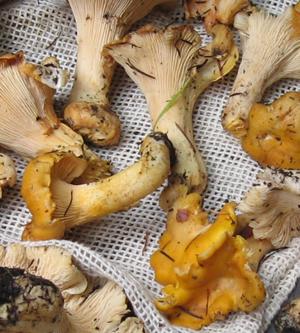 Like any wild foraging, hunting mushrooms is best done first with a group of experienced individuals – Oregon has a collection of mycological societies that offer valuable guided mushroom identification forays into the woods. 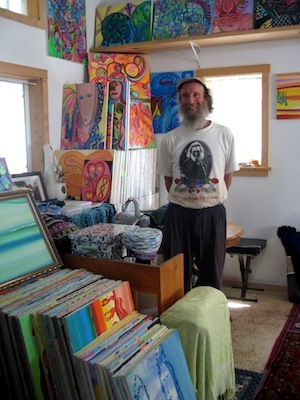 Many mushrooms also have medicinal properties, and others are regularly used to dye yarn. Chanterelles are a common favorite, and for good reason – they’re absolutely delicious. Their flavor has been described as nutty and rich. There are several edible varieties of this mushroom, all of which look similar – some are more golden in color while others are paler yellow. Chanterelles grow well in moist areas, and likely have a mycorrhizal relationship with Douglas Fir trees, so you’ll see the fruit of the fungus (what we think of as a mushroom) in areas where these trees grow well. Morels, another tasty local mushroom, can be difficult to find – they look strikingly like pine cones. 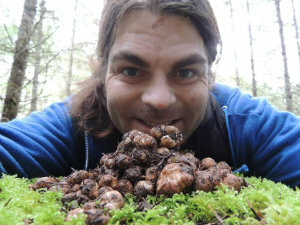 They tend to be found under Grand Fir trees near areas of low undergrowth rather than around Douglas Firs, and if you can locate a burn site that’s less than two years old you’re likely to find a treasure trove of morels – as long as you can spot them. Oregon’s coast is home to a wide variety of edible invertebrates, including mussels, clams, limpets, and barnacles. Shellfish collection requires a permit available at most local sports and fishing outfitters, and is subject to limits. Because shellfish filter water, they are susceptible to red tides, or harmful algal blooms, in which swaths of phytoplankton produce toxins including domoic acid, the causal agent of amnesiac shellfish poisoning. Be sure to call Oregon’s red tide hotline (800-448-2474) before gathering edible shellfish. While climbing on the rocks of Oregon’s coastal beaches, you’re also likely to step on something green and slimy and surprisingly nutritious. While most seaweeds are edible either raw or cooked, desmerestia produces and stores sulfuric acid, and should be avoided. The tastiest nori grows attached to other seaweeds, including edible oarweed and five-fingered kombu. Nori can be dried as a sheet or eaten in salads or pastas. Some seaweeds, such as winged kelp, form wide lamina (the part of the plant that resembles leaves), useful in place of lasagna noodles, or sliced up like pasta. Feather boa seaweed produces edible “sea olives” which act as buoys to keep the plant afloat, and is best collected at its youngest stage when the plant is broadest. The reproductive form of fucus seaweed is bulbous and more flavorful than its flat, non-reproductive state. Teriyaki weed is deep red in color and tastes oddly beefy, and irridia, named for its blue iridescent color seen underwater, has wider lamina. Proper storage of most seaweed includes immediate drying, preferably in a food dryer. Seaweed can be easily rehydrated for future use, and should be used within one year. Wild foraging can be a fantastic way to explore and learn about your local natural surroundings. Collecting foods from the Oregon wilderness, or even from your own backyard, will not only save you a bundle at the grocery store, but will also enhance your respect and passion for our natural world. Oregon’s forests, fields, oceans, and waterways abound with tasty edibles – it’s all about knowing when and where to look. Fresh wild red and black raspberries and tiny strawberries, which can be invasive in local forests, are still a great source of fresh berries that you can find in or around your own backyard. The three varieties of Oregon grapes, resembling oddly-shaped blueberries with holly-like leaves, may taste a bit sour to some, but are still juicy and delicious when ripe. Various parts of this plant, including the roots, have also been used for medicinal purposes to reduce inflammation. 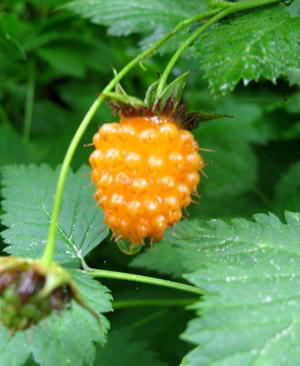 Salmonberries, which are light orange to pink in color and look like giant raspberries, can vary in taste – sometimes like nothing much but sometimes quite juicy and tasty – and usher in the start of Oregon’s berry season. Huckleberries are delectable and strongly resemble blueberries. They grow at higher elevations, often on slopes, so the plant is relatively low-growing. Northwest currants, which look like salmon roe, are another favorite, although like many other local berries it may take some time to find bushes producing the tastiest berries. These also tend to be tart, so some people prefer them cooked. Saskatoon berries, also known as serviceberries or juneberries, resemble dark blueberries, are excellent in jams, and are a component of the Native American food, pemmican. 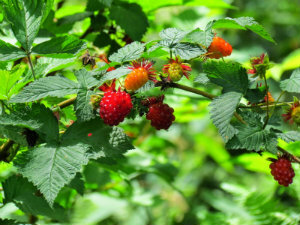 As with most wild edibles, avoid eating berries found near busy roads, which can contaminate nearby ecosystems with vehicle exhaust and other chemicals. Additionally, absolutely avoid the baneberry – it’s the most poisonous berry in North America. 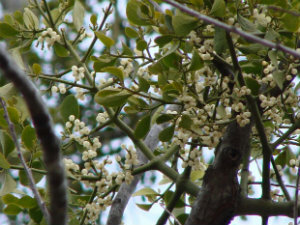 The plant is generally long-stalked, with numerous white flowers followed later in the season by smooth, glossy red (most common) or white berries. 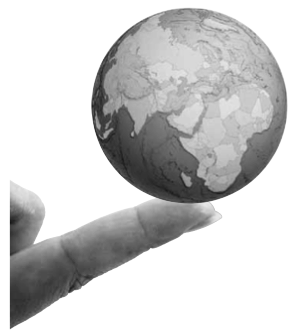 What a wonderful compendium of practical and fun information!